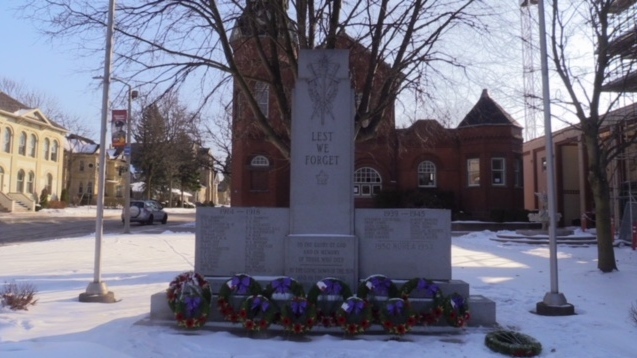 Jim Rutledge and Patrick Nagle are taking it upon themselves to keep the memories of Huron County’s fallen soldiers alive forever. 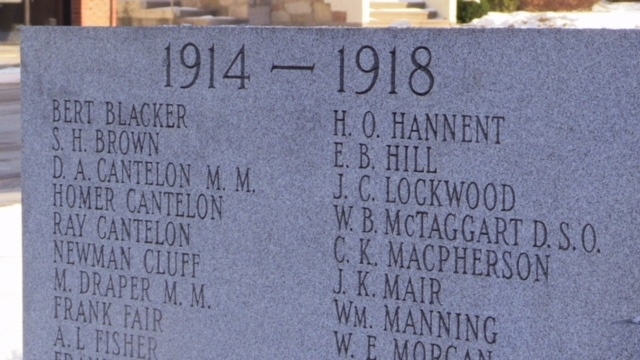 The Huron County men are behind the Digital Cenotaph Project. They plan to put the history and stories from all 716 Huron County soldiers killed in combat, onto one website. Rutledge has been researching and writing books about the soldiers for several years and both have some connection to the military. And Nagle, a former military man himself, says they want the stories to be preserved for youth, in a more accessible way than a book, and that can be added to over time. 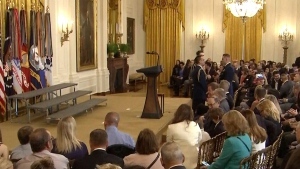 They are hoping to talk to all of the families and friends of the men and women whose stories they want to tell.